To motivate the faithful the Belgian Redemptorist , father Van den Bemden from St. Kitts came over to hold a mission. That is always something which is much appreciated on St. Barthelemy and processions of penance were held to the mission cross, which is planted on the hill on the border between the two parishes. There had been a prior mission which had made the men so enthusiastic, that spontaneously they had made a large wooden cross which they placed on the top of the hill as public remembrance of the mission and that cross is still honoured. There is another cross along the road of L’Orient but that is from ancient times; at that location a murder had taken place. Although Father de Bruyn also was a farmer (on the lands around Colombier he kept cows and used the money from the sale of milk to help finance his school), the architect in him claimed the upper hand. The health situation of the population was neglected. Years would go by without there being a doctor on the island; Guadeloupe simply said: they could not pay for it, and the priest could not act as doctor without much difficulty, although father de Bruyn during his vacation had followed the mission course on medicine in Rotterdam, but what was possible, was done. The priest distributed some medicines and once father de Bruyn fetched the doctor from the French Man-o-War, which would pay an annual visit to show off the flag. For the most part this resulted that yet another report was made to the government and a doctor would be sent for a shorter or longer period. Father de Bruyn came on the idea to start a hospital, which for the French law is far less difficult than starting a school. He would then bring religious people to take care of the patient’s and then as a matter of decency the government would always have to provide a doctor. And he was right, as events unfurled in that manner. The hospital would be placed in Gustavia. He could get a property in the town, but the local Judge, mister Pellicani, a Corsican, said to him:” don’t do that, because in the army I always served with the troops who had to prepare camp and we would never choose such a low lying terrain which would be a half swamp; see to it that you end up on that hill close by. On enquiry it turned out that the hillside property belonged to two elderly Ayes ladies, one of which helped the priest as sexton in the church. Now there were no more problems. Plans were sent to Guadeloupe which could not do otherwise than to approve them. Only it was said that it was absolutely superfluous as the government was going to build a hospital on St. Martin and that would also serve St. Barthelemey and who on St. Barthelemey could have anything against that as besides on St. Martin a convent was planned for the religious nurses. You already feel ill with the thought that you first would have to wait on a boat and in one week that can be three at the same time, and in two weeks nothing; then you had to transport the sick person in a hammock to Gustavia and then in a sailboat without any kind of comfort and it is only to be hoped that you had a good trip as it would be a seven hour trip by sea to Marigot, where most probably you would arrive more dead than alive. 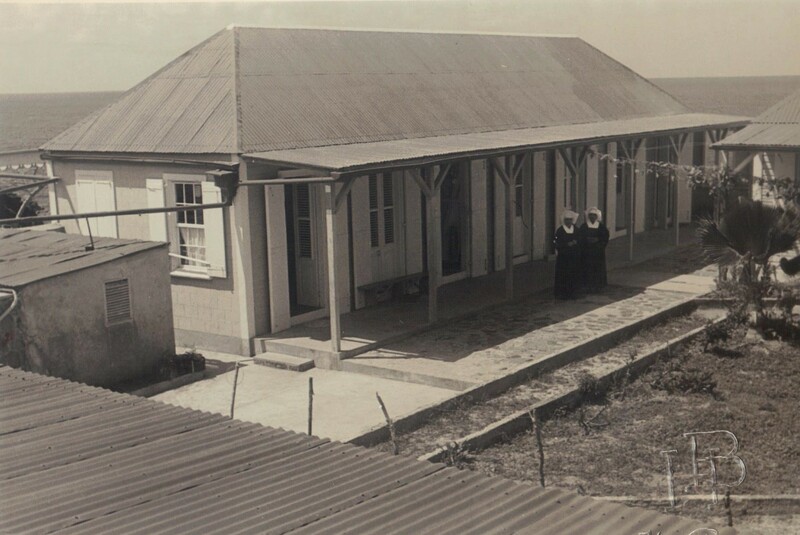 They did build a hospital in Marigot which was completed in 1933 but until today (1952) it has never been used as a hospital and no sisters ever came to that part of the island. In 1951, there was a doctor who cleaned up the place somewhat and now the plan is to install a hospital in the building and nuns will also be brought to help out. It is but a good thing that St. Barthelemey did not heed the suggestion and chose to go its own course. In the meantime a doctor was sent, Dr. Tara, an influential free mason, who knew how to fight and it did not take long before Dr. Tara managed to get himself elected as the Mayor which made it easy to play the boss. This doctor was the man who would have to see to it that he would have to break the growing influence of the church, and if not that at least see to it that things would not go smooth. His purpose was clearly to divide the population in two camps, those who supported father de Bruyn and those who were against him, and he worked hard to grow the camp of those who were against. But one day he had to draw his own conclusion as a doctor. Father de Bruyn got a pimple on his neck which became larger and larger and which proved to be severely infected. Home remedies proved to have no effect, neither the good care of the sisters and the good advice of friends. There was little left to be done than to go to the doctor. Doctor Tara took a look at it and warned that it had to be cut and that it was not without danger. But said Dr. Tara; “I will not do it, as if it does not go well, then the people will say that I have made away with you.” And so nothing else remained than to search for a boat to go to St. Maarten. 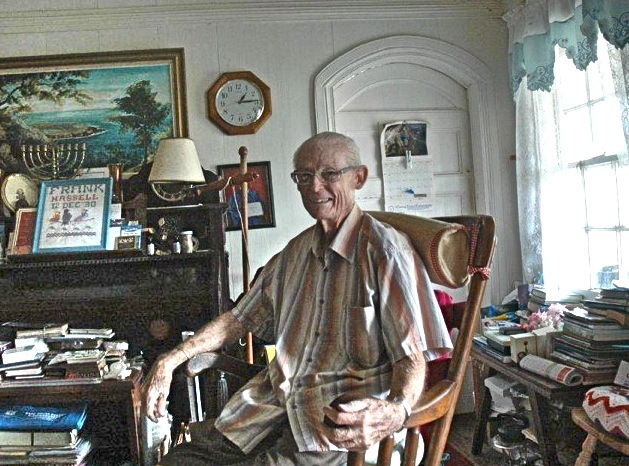 And so Father de Bruyn, who was not a good seaman, accompanied by Sister Armelle sailed to Great Bay, where Dr. Spitzer with great pleasure did the operation and just in time. And for that to happen to a man who he himself had just started planning a hospital on St. Barthelemey. The building was not yet finished when in November 1932 the nuns arrived already, numbering three with sister Armelle in charge of the group. Those are sisters of St. Paul of Chartres, an old and large congregation, who worked in all the old French colonies, and with their motherhouse, an old Dominican convent, South of Paris. Soeur Armelle knew somewhat of the problems on St. Barthelemey, as not only had she previously worked six years on St. Martin, but she had also visited St. Barthelemey in the past to look for applicants for the convent. Father Paanakker had accommodated her once at L’Orient. 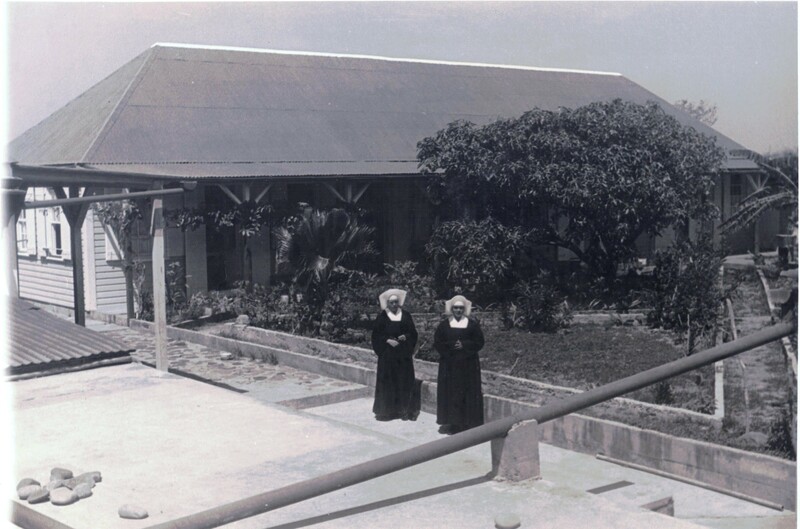 Since the arrival of our priests several girls from there went to the convent, some to the Franciscan nuns on Curacao, the most however to the French nuns. Seeing that their residence was not yet finished the sisters found lodging with Mrs. Sourd one of the last descendants of the old dignified families, whose origins are from the glory period of St. Barthelemey but who are nearly all died out. While the nuns were still living in her house, Mrs. Sourd died rather suddenly, but had the consolation to have her guests with her around her death bed. 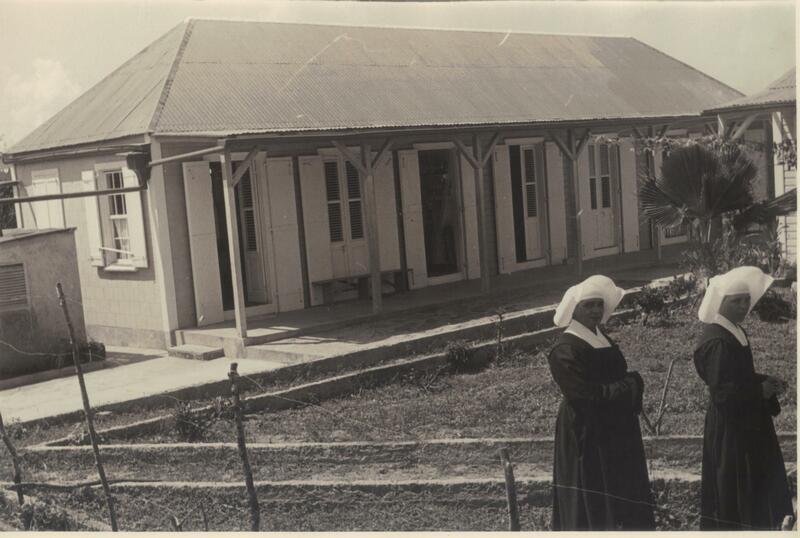 As soon as the construction was finished, the hospital was opened, a small hospital with 16 beds and an operating room, but the influence of Sister Armelle soon went much further. She was certainly a person with much experience; as a young nun she learned the nursing profession in her fatherland behind the front in the First World War, after that she served in the mission on Guadeloupe. 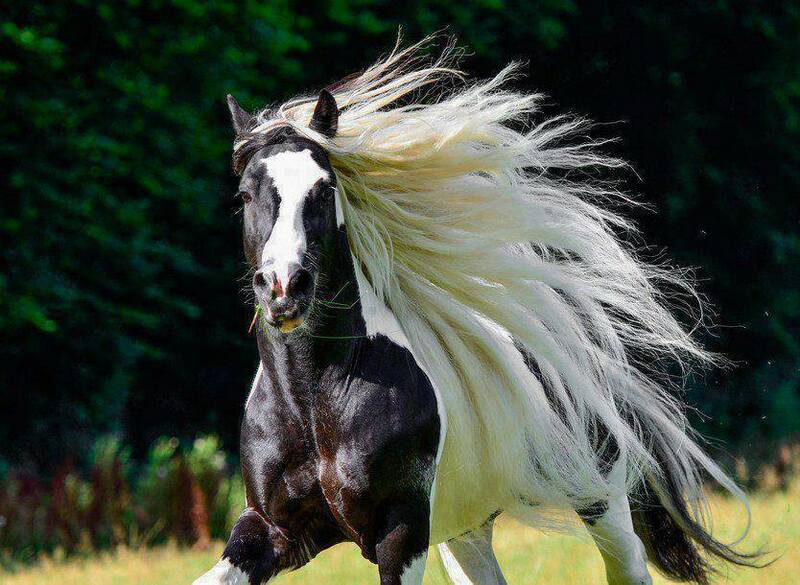 She did not have enemies, even though she bravely dared to tell the truth, but her affection was so dominant in everything she did, that everyone considered her easily sympathetic, even with all of her mistakes. As a good French woman she was against women in politics; the right for women to vote she considered an abomination, but hardly had the rudder been turned around in the first world war, Sister Armelle was the first to be elected to the municipal council of St. Barthelemey and the good natured Mayor Deravin experienced one of the most troublesome councilors in her person, because in her zeal she fiercely defended matters, which were far removed from the subject matter under discussion. Sister Armelle did much for St. Barthelemy and it was Gods marvelous decision that it is there that she found her last resting place. Her death on May 22nd, 1947 was very tragic. In their main convent on Martinique she had followed the retreat and was returning via Guadeloupe to where she was stationed. She travelled by airplane of a private French company, which appeared on the islands after the war. In a seaplane she departed Guadeloupe as the only passengers for St. Barthelemy and the rest were for St. Martin. 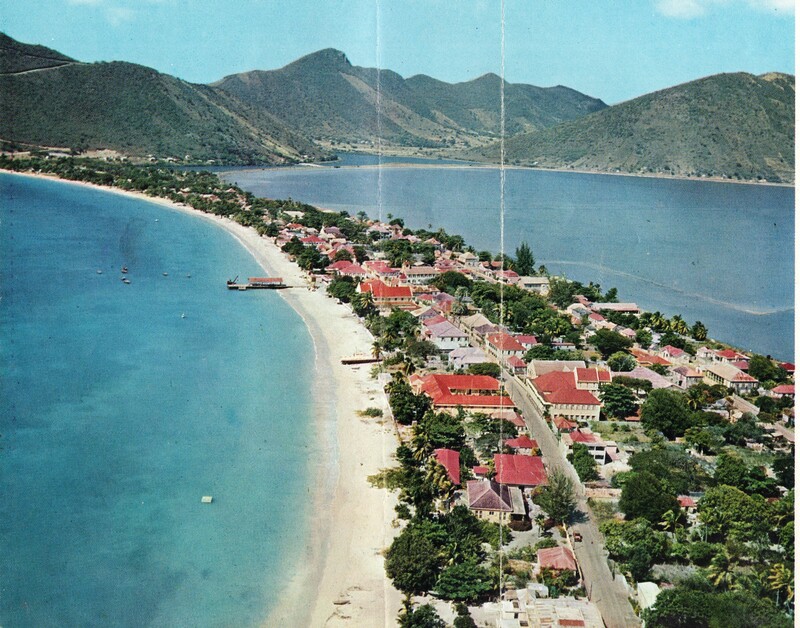 When they arrived at St. Barthelemy they circled over the bay, but because the sea was too rough, they continued on to St. Martin to land in the bay of Marigot which was calmer. There the passengers for St. Martin disembarked and Sister Armelle flew on to Flat Island, also known as Tintamarre, an uninhabited island close to St. Martin, which the aviation company had as its headquarters. There they landed and transferred to a two passenger fixed wing plane and took to the air. But not very far. A few hundred meters outside the coast the motor stopped and the personnel on the base saw the drama unfolding. The pilot Saintouga, tried gliding to reach the airport but did not have enough height and landed the plane in the water. They saw that the pilot had helped sister Armelle to get out of the plane, and before dark they saw the pilot swimming and Sister Armelle drifting and in their vicinity there were rubber boats which had been thrown out. St. Martin was soon notified of the accident and fishing boats went to offer help without much hope however, as exactly there is an area full of sharks. In the middle of the night they found Sister Armelle, who had been swept up against a rock, close to the coast of St. Martin. She was dead but not mutilated, only some scrapes on her hands and forehead where she had washed ashore against the rocks. The doctor concluded that she did not drown but had died of a heart attack. The rubber boats were found empty the following morning, the pilot found an unknown grave among the waves. That was already the second accident within a week of the airline company. A few days before Ganthomme, one of their best pilots, took off at dusk and flew into one of the two coconut trees located there where he met his death in the conflagration which followed the accident. But now that such a well-known person as Sister Armelle had died the authorities in Guadeloupe took action against the company. Until further order no more passengers could be accepted, which did not prevent, that the following week three people of their own personnel also crashed on Tintamarre and were burned to death. The body of Sister Armelle was stored in one of the rooms of the empty hospital in Marigot and Father Boradori made preparations for the funeral, but there came flaming protests from St. Barthelemey. Sister Juanna took the lead in these protests. In the early afternoon hours the seaplane flew to St. Barthelemey to see if it was now possible to land, but that looked impossible. When sister Juanna heard that she signaled that a boat would be sent from St. Barthelemey to the Great Bay, the closest harbor on St. Martin. A sailboat left, and somewhat later a larger sailboat with a motor, the Nina II, arrived at St. Bartelemey, who as soon as he heard the news headed in the direction of Great Bay. Just before dusk, thanks to the boat with the motor, the funeral was possible on St. Barthelemey. 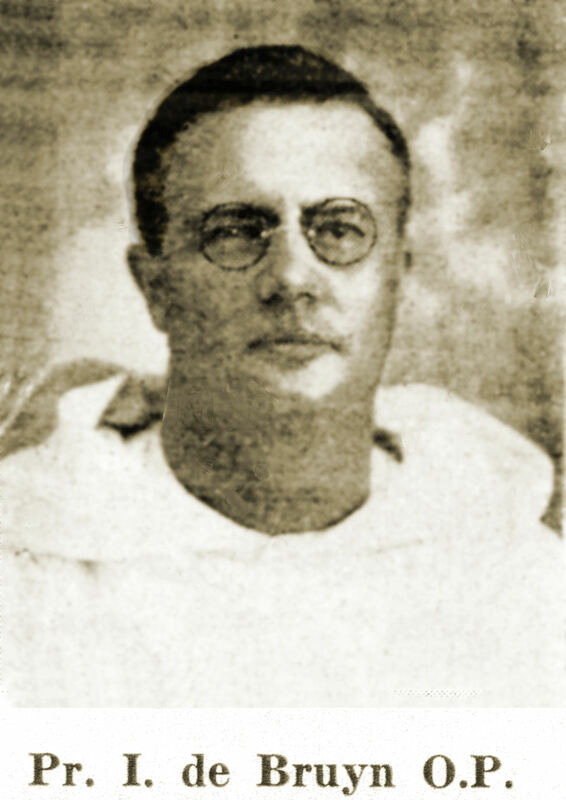 Father Weyers and practically the entire population were at the Kings wharf awaiting the arrival of the body, which under the supervision of Dr. Vialenc was received. In the church the evensong for the dead and the funeral ceremonies were very impressive; all the more that it all took place in the dark church with candles as the only source of light. Sister Armelle found her last resting place, not in the cemetery, but the in the small garden around the Holy Heart statue, close to the front of the church of Gustavia. A small chapel was built at her grave in remembrance of all the good which she had done for the people. As for the hospital, just before the departure of Father de Bruyn in January 1934, the hospital which was already in use was blessed by him and his successor Father D. Hart. In a future article we will give more on this interesting period in the history of St. Barthelemey. In fact the information I have, and which is written in Dutch by Father P. Willibrord de Barbanson O.P. should be translated into French and would be of great interest to the people of St. Barthelemey on this aspect of their history.